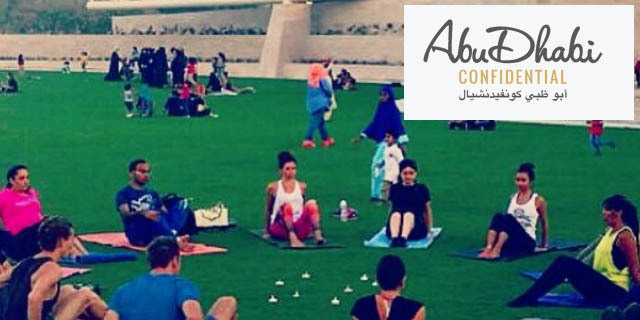 Yogafest Abu Dhabi is a free community event on March 23rd, 2019 from 10:00am – 6:00pm in partnership with Ripe Market at Umm Al Emarat Park. 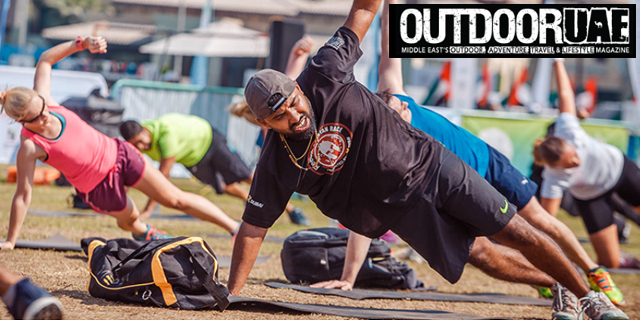 From running in Hatta to free yoga sessions, here are 14 events to not miss during the Dubai Fitness Challenge. 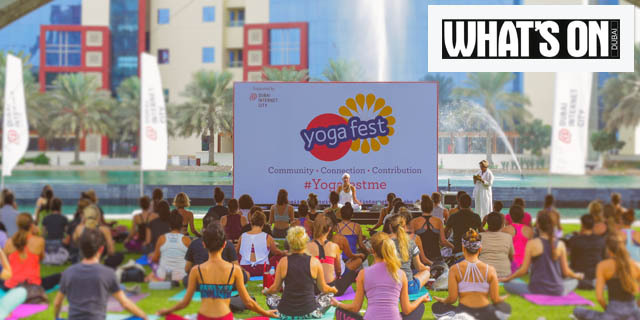 Dubai Media City Amphitheatre is the al fresco location for this year’s Yogafest long weekend, which takes place from 15 – 17 November with a jam-packed schedule of free-to-attend yoga sessions, meditation circles and yoga-related activities for fans of all ages. 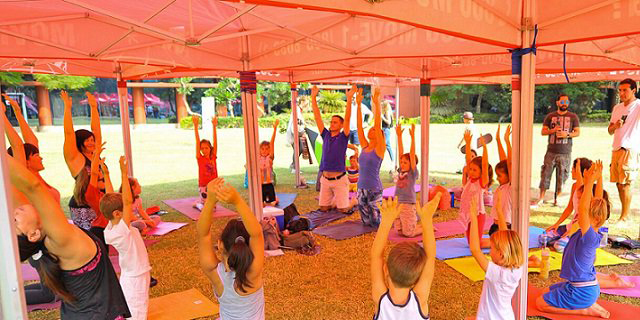 If you like yoga, Yogafest is preety Epic. تنطلق الدورة السابعة من فعاليات مهرجان " يوجا فيست" مهرجان اللياقة البدنية الرائد من نوعه في منطقة الشرق الأوسط خلال الفترة من 15-17 نوفمير المقبل، وذلك قفي مدينة دبي للإنترنت. 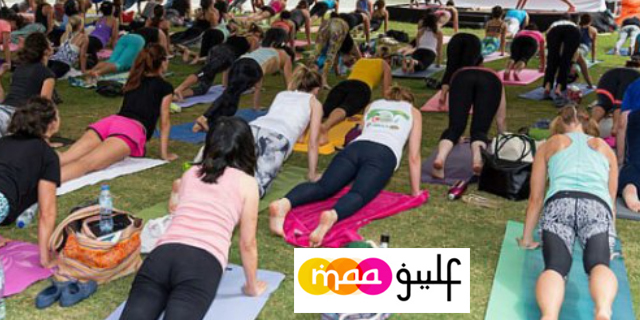 The Middle East’s most loved and well attended wellness festival Yogafest Dubai is ready to return this November 15-17, 2018. 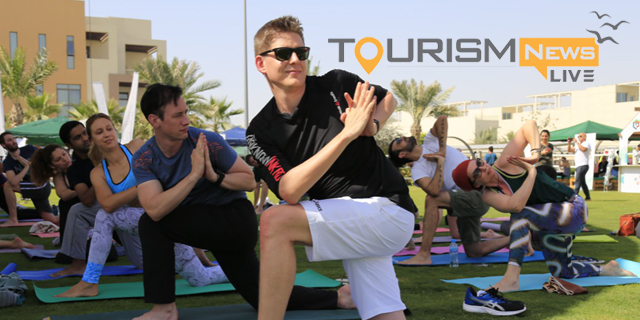 Dubai is all ready to host a massive yoga festival at the Dubai Internet City Amphitheatre from November 15-17, 2018. 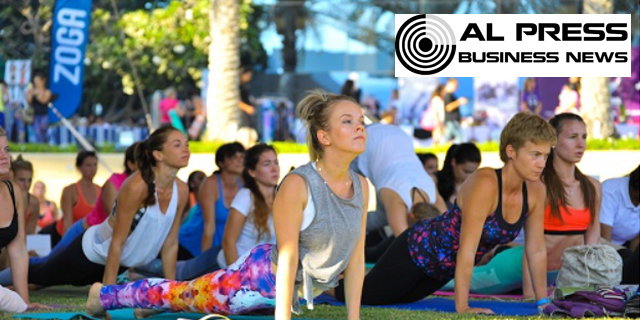 The event comes with a jam-packed schedule of free-to-attend yoga sessions, meditation circles and yoga-related activities for fans of all ages. 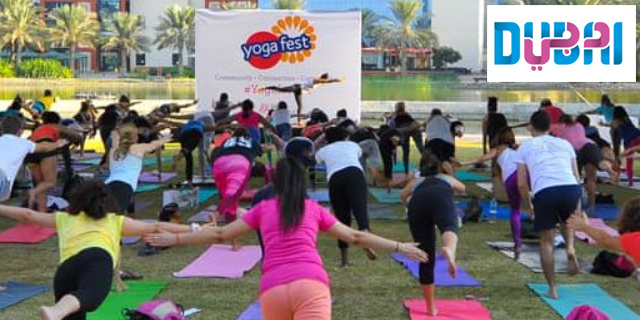 As many as five thousand people of the city took part in the Yoga meet ‘YogaFest ME’ at the Dubai Internet City Amphitheater conducted on November 18 and 19. 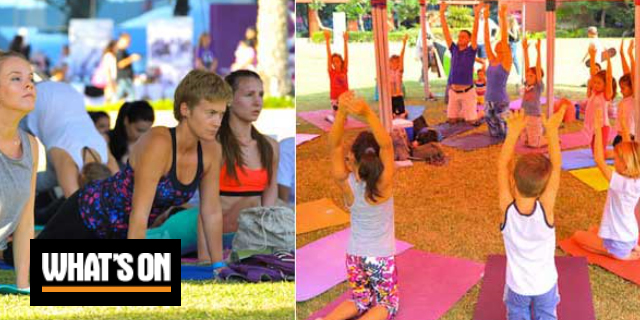 The ultimate yoga festival will take place in Dubai Internet City Amphitheatre between 15 - 17 November. 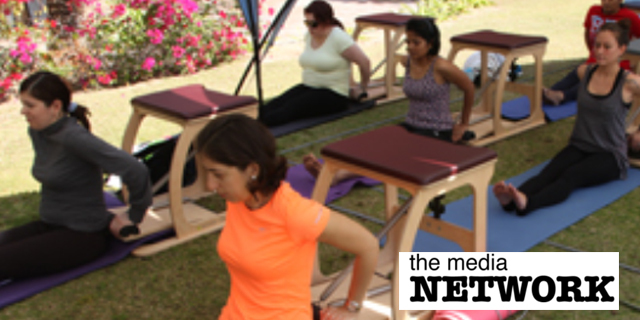 All sessions will be centred on yoga and wellness, and are all free-of-charge. Yogafest Dubai will return to the Dubai Internet City Amphitheatre from November 15 to 17. 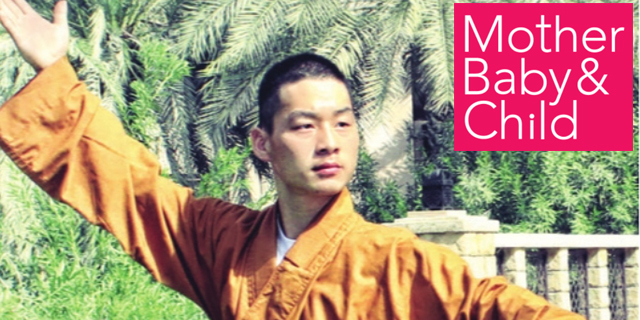 The festival begins on Thursday evening in the meditation tent, and continues with two full days of sessions led by some of Dubai’s best-known yoga and meditation practitioners along with visiting guest teachers. Healthy food and exciting retail spaces round out this holistic weekend festival. 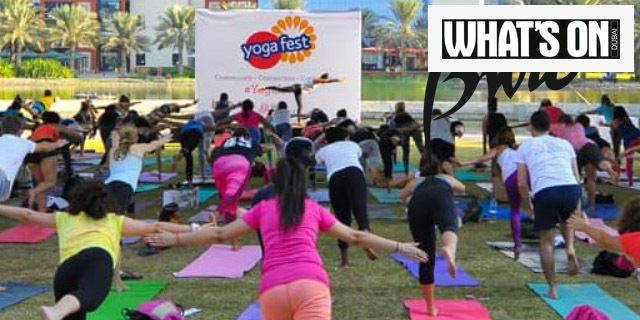 Dubai Media City Amphitheatre is the al fresco location for this year’s Yogafest long weekend, which takes place from 15-17 November with a jam-packed schedule of free-to-attend yoga sessions, meditation circles and yoga-related activities for fans of all ages. As many as five thousand people of the city took part in the Yoga meet ‘YogaFest ME’ at the Dubai Internet City Amphitheater conducted on November 18 and 19. 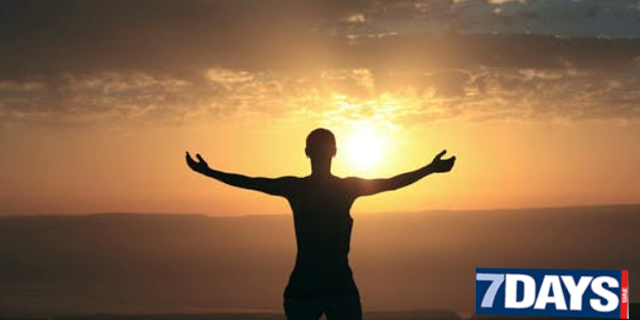 Participants practiced yoga, dance, Qi Gong (Chinese form of yoga) and meditation at the venue. As many as five thousand people of the city took part in the Yoga meet `YogaFest ME` at the Dubai Internet City Amphitheater conducted on November 18 and 19. 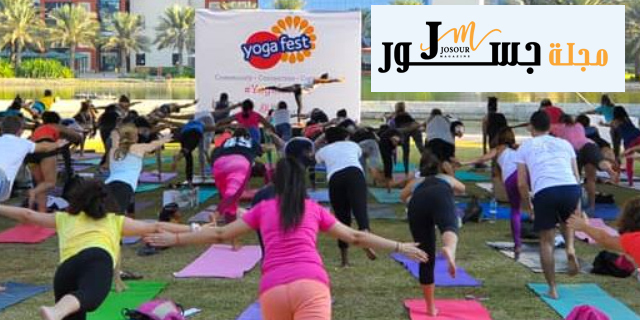 Yogafest Middle East 2015 returns to Dubai Internet City. 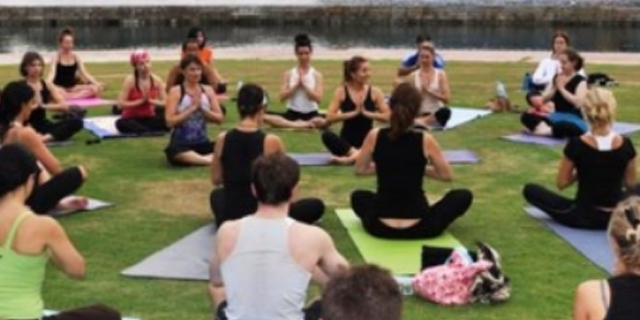 Ahead of the fifth Yogafest, Louise Emma Clarke speaks to organizer Elaine Kelly to find out what’s on offer this year. 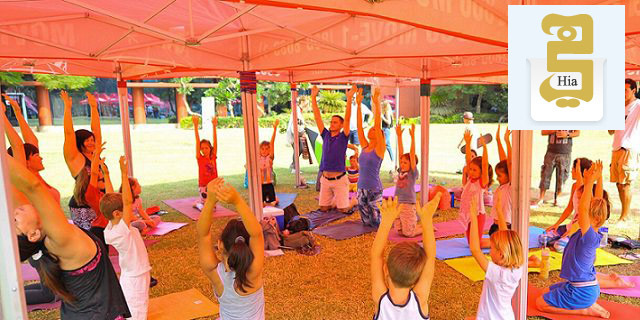 Spend a whole weekend focused on well-being at Yogafest, the only free yoga festival in the region. 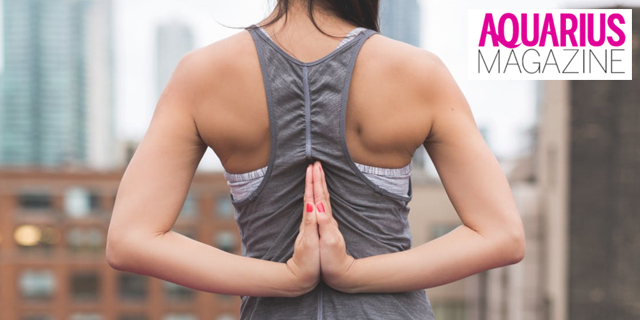 There’ll be more than 100 classes of yoga and meditation – given by qualified instructors from around. 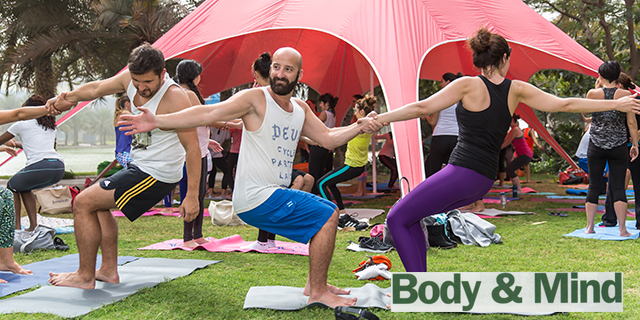 Try Poses, Talk to instructors and buy yoga gear at this mini festival. Internet City, Amphhitheatre, Dubai. 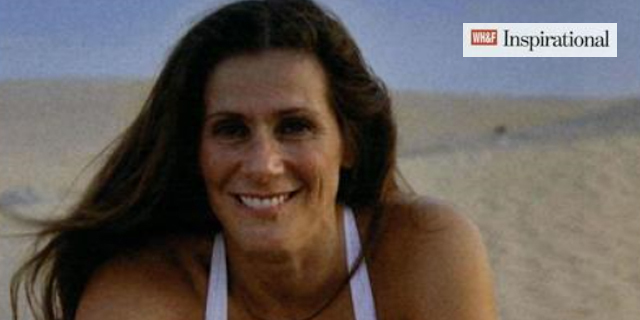 Check out the February issue of Women’s Health & Fitness featuring Yogafest ME founder Elaine Kelly. We have been featured on the Yogalife magazine’s February issue. Check it out. 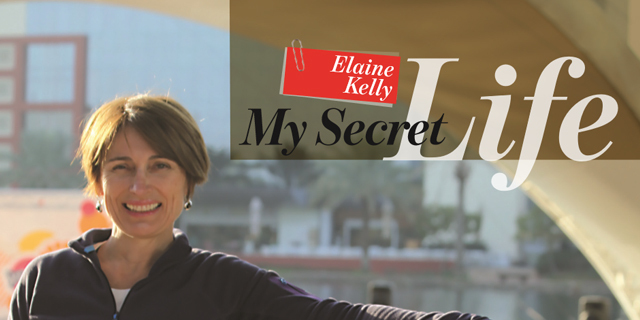 I had heard about the amazing Dubai cycling community even before I moved here almost five years ago.I had been cycling very casually in the past in Canada while doing a few triathlons, but nothing too serious. I ll have an interactive/informative Yoga for Cyclists workshop at the upcoming YogaFest for anyone interested. 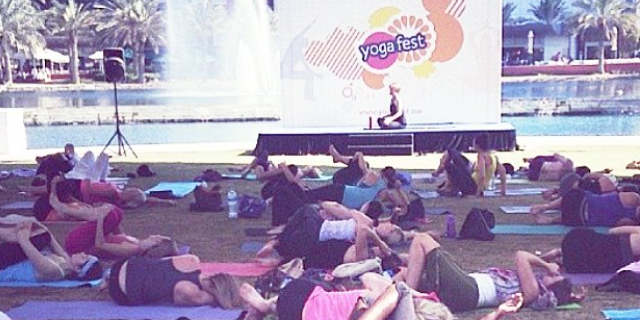 Spend a whole weekend focused on well-being at Yogafest, the only free yoga festival in the region. 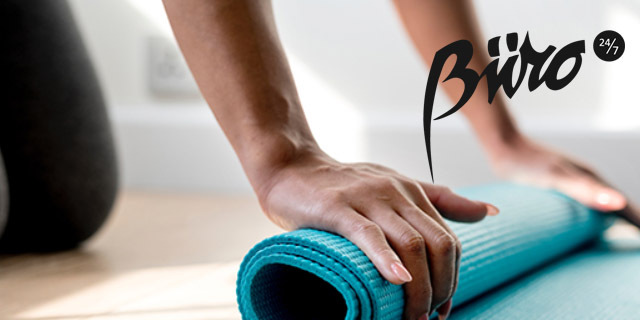 We’ve got your social calendar covered including Havana Nights as Societe Dubai teams up with Bailame Cuba at the Marina Byblos Hotel, Good Vibes at Dubai Yogafest , Calling All Triathletes at Yas Marina. 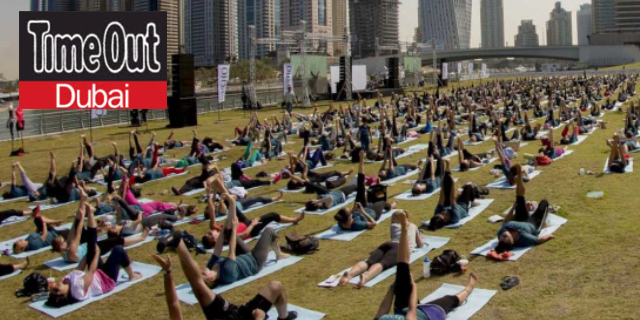 The Sun, at the annual Dubai Yoga Fest. The February 19-21 free event in Media City is a must for all yogis. OK! 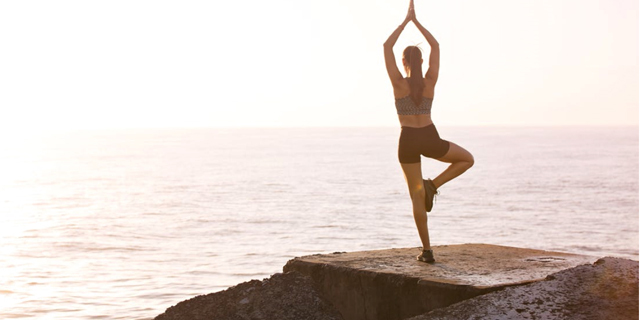 Essentials selects the fun fitness dates you need to put in your diary including Ritz Carlton Hotel, Rixos, Jones the Grocer, Fit Republik, Yogafest and other. 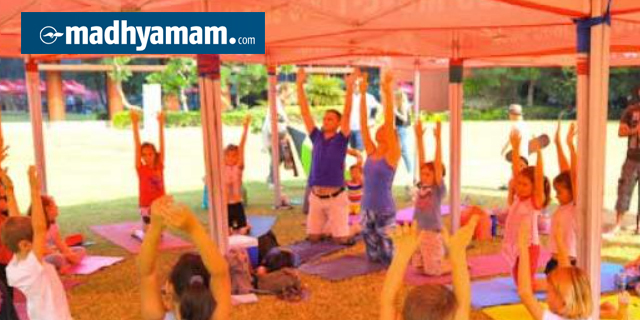 Another feature of Yogafest on Aquarius magazine. 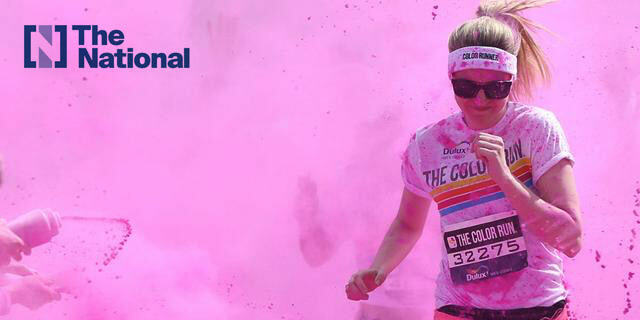 Aquarius is our official media sponsor for the 2014 event. Check it out. 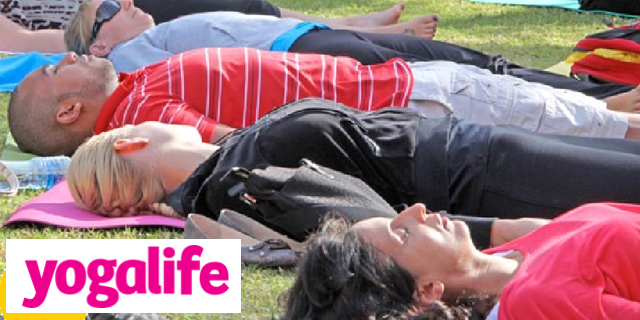 Yogafest has been featured on Yogalife magazine. Check it out. We were on the diary page of 7 days (21 February). Super excited and we are now at the venue. 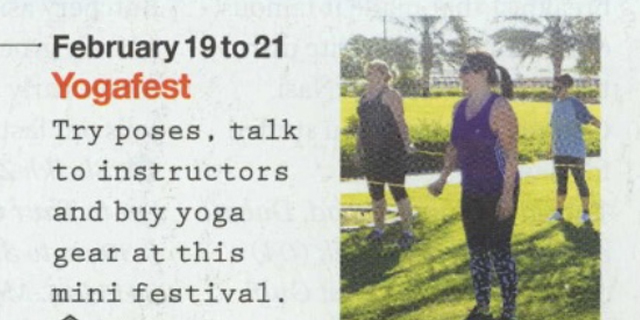 Yoga Life’s february issue featured a two page report on Yogafest. 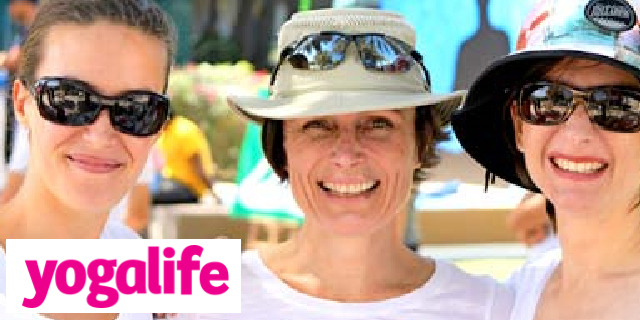 Nathalie Hodgson speaks with Elaine Kelly about our inspirations and about the third annual Yogafest. Check it out. 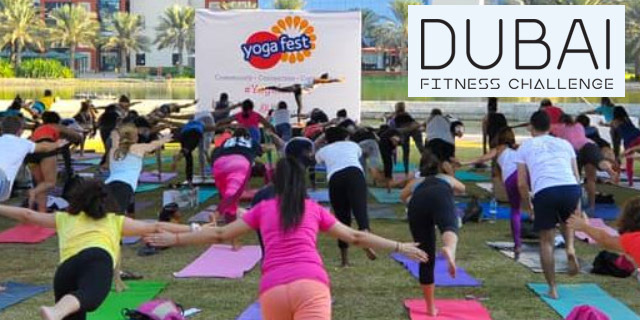 The most awaited yoga event of Dubai was featured on Khaleej Time’s DXBuzz. Check out the article on page 18. Time to practise those “ohms” and poses for this fun, whole-day gathering for yoga teachers and students. 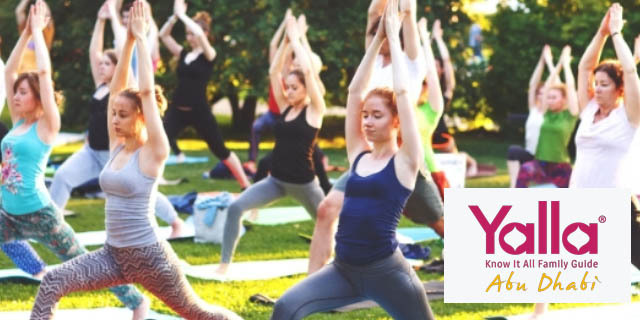 Yogafest is a free and sustainable community event held in a tranquil outdoor setting that offers yoga and meditation classes at all levels. 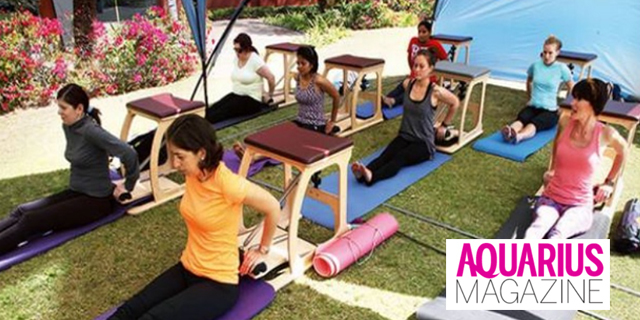 Participants get a chance to win free trip for two to Yoga Magic in Goa, India.